Slochnacraig is mentioned in several of the history articles in “the written word”, and also in the family history of the Robertsons of Cray. 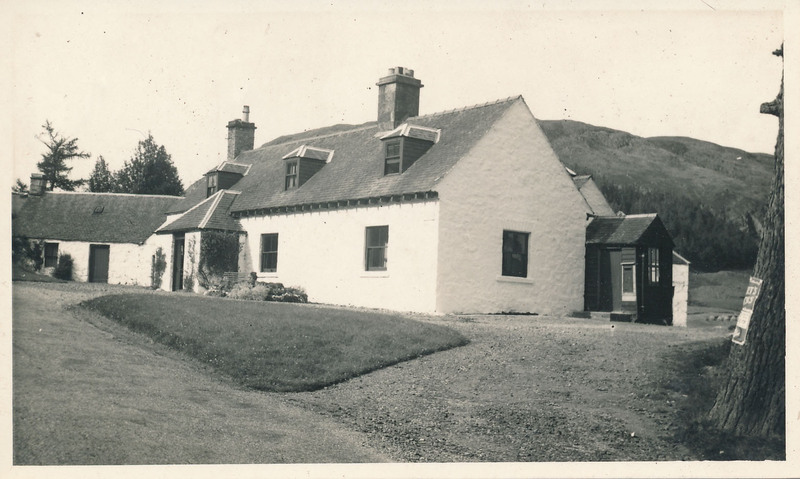 At some point the farmhouse became the Glenshee Post Office, but by the late 1900’s, this was no longer used, though the red telephone box outside the house is a well known Glenshee landmark. Slochnacraig showing post office (small wooden structure on the right of the main building). A view of Slochnacraig Farmhouse and Slochnacraig Cottage with Ben Gulabin in the background. 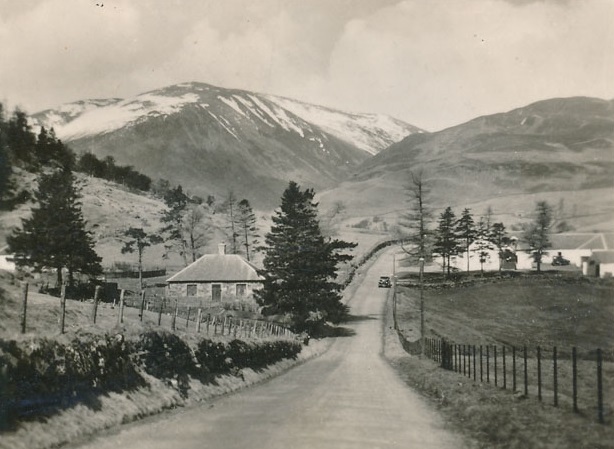 Slochnacraig is where my great, great grandfather, Donald McDonald was born in 1828. His father was Alexander McDonald and his mother was Ann Stewart. My great grandmother was Anne McDonald (Lawson). 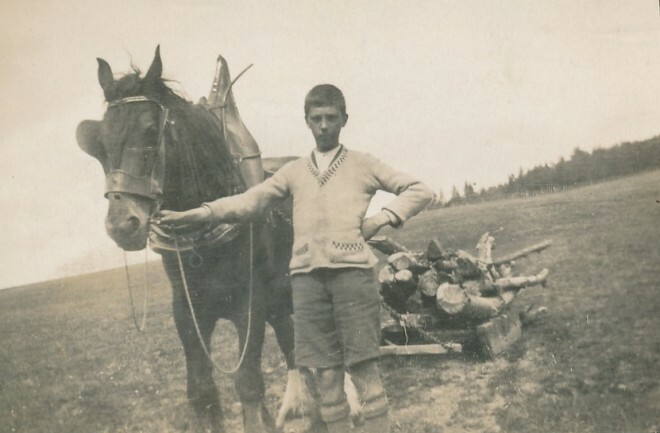 I am living in Alberta, Canada and am tracing my Scottish genealogy. Thank you for your addition to our archive. If you look at the census for 1851 on the archive you will see an entry for Alexander Mc Donald & Ann at Slochnacraig. I have extracted it and will email it to you. I could not see any entry for Donald McDonalds age 23 on that census perhaps he left the district.